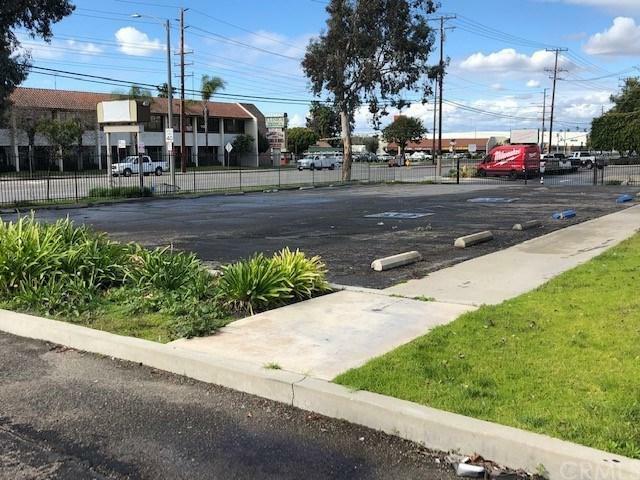 Fantastic freestanding, single story office building is conveniently located in city of Anaheim in the heart of Orange County with easy access to the 91 and 5 freeways. 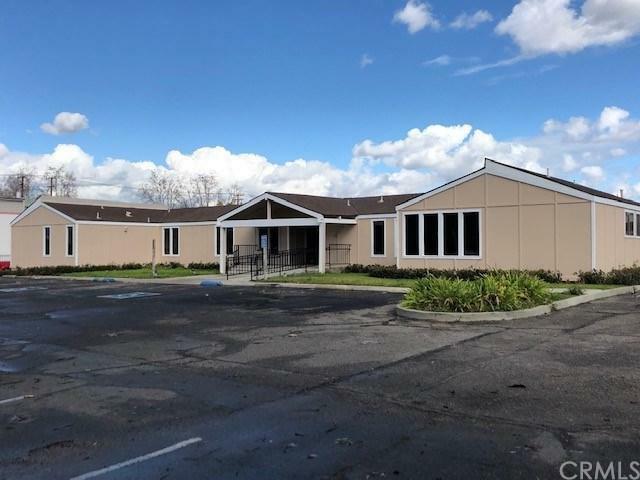 The property is currently set up as a Medical or Dental Office. However, it can be utilized for verity of business use in the medical field or as a nursing facility, commercial/industrial office space, animal boarding/grooming, veterinarian, and much more. The current floor plan of the premises consist of approx. 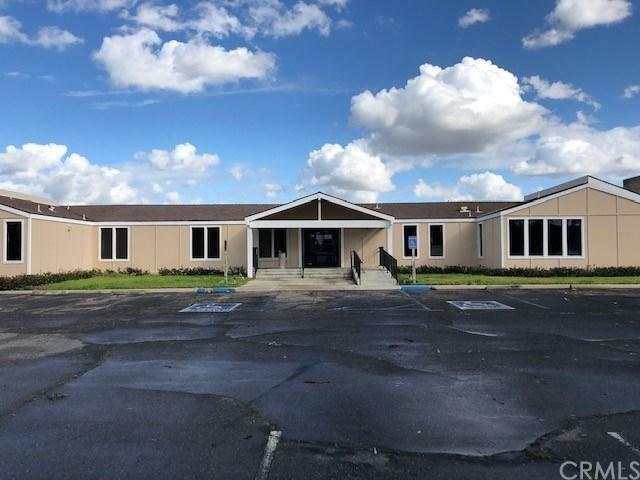 14 exam rooms with tile floor throughout, Administrative offices, 2 bathrooms, supply/lab rooms, file rooms, lobby, break room, and reception area. It has ample front and back parking spaces. 24 front dedicated spaces, 2 ADA parking and plenty of parking spaces in the back of the building as well. 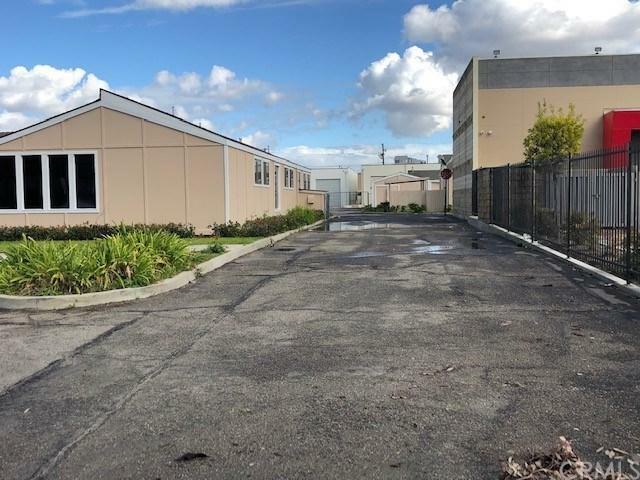 This is a modified gross lease, landlord takes care of all exterior building maintenance, property taxes and building Fire and Liability insurance. Tenant pays for Rent, Utilities and Business & Liability Insurance with No Additional CAM Charges. This is a must see opportunity.